Ji'nan super Technology Co., Ltd. was founded in 2008, is a professional design, development, manufacturing and sales for the integrated enterprise. Covers an area of 3000 square meters. The company with the United States FITOK, SSI of the United States and other foreign famous valve, sensor company strong technical cooperation, the introduction of the design, with the international standards development and enterprise management mode, products with international competitiveness, in which liquid can realize pressure 450MPa, ultra high pressure gas can be realized 140MPa. Super currently available from several KPa to several hundred MPa pressurization system and experimental pressure. 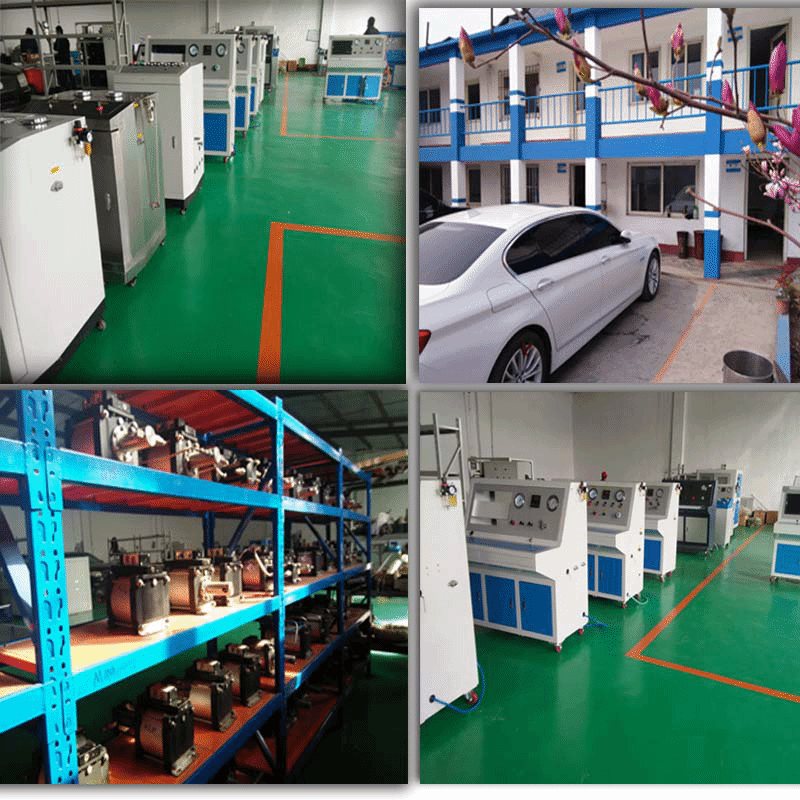 From its inception has been to focus on the pressure booster and testing industry, can provide the whole system solutions.